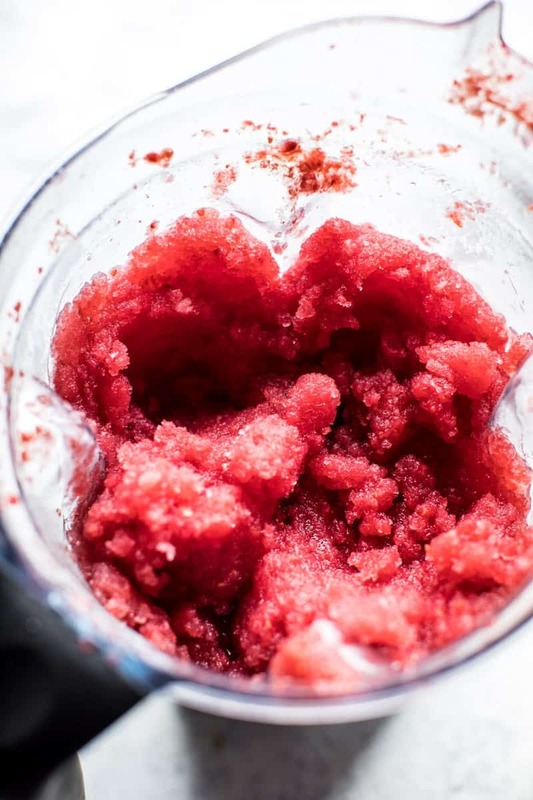 I don’t know about you guys, but I grew up on watermelon slushies…aka watermelon, lemonade, and ice mixed together in the blender. 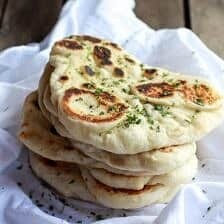 My brothers and I would make them all summer long and eat them with spoons, we loved them. 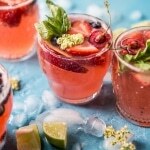 Seeing as Memorial Day is this Monday, I thought these fun and very summery drinks were a must share. Summer drinks + Memorial Day just go hand in hand, right? Right. And I know, it’s not technically summer for another three weeks, but to me Memorial Day is the start of all thing summertime. I’ve said this many times before, but the end of the school year just means summertime, and even though I’ve been out of school for a few year now, I still have the same feelings every time the end of May rolls around. AND, we had such a beautiful and semi summery day this past Wednesday that I have high hopes that warmer days are ahead. Fingers crossed. <– say a prayer guys, NO MORE snow needed over here…. Anyway, how was everyone’s week? Mine was so busy, but yet seemed to go so slow. I remember on Tuesday feeling like it was Thursday, so I’m pretty pumped that the weekend is finally here, and it’s a long one too!! Whoop, Whoop! Kai and I spent most of the week filming new recipe videos, and then I ran around trying to multi-task, which I have decided I am no good at. Crazy week, but a good one, and I LOVE ending a week feeling like a lot was accomplished. It was definitely one of those weeks! Whoop. Whoop. Round two. 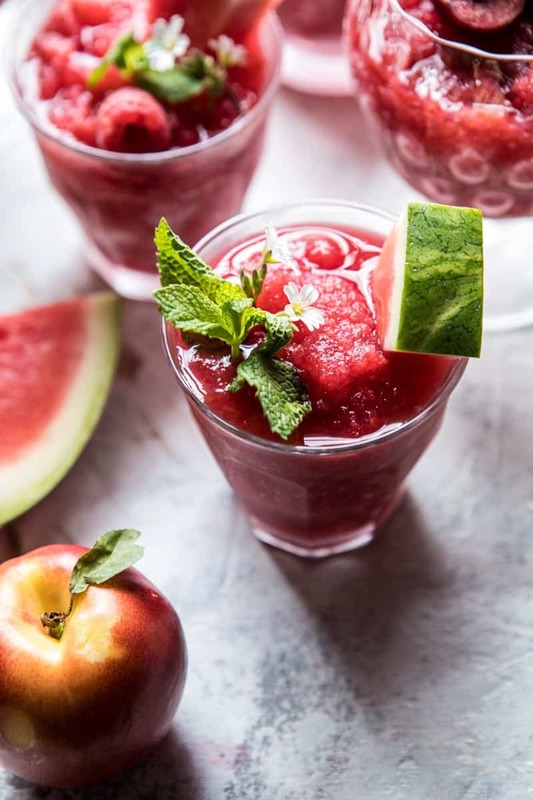 I’m hoping you guys also had a great week…and plan to have an even better weekend…which obviously needs to start with these frozen watermelon rosé sangria slushies. This fun big batch cocktail is the perfect drink to make all summer long. It’s one of those drinks that everyone can love, plus it’s also the easiest thing to make. All you need is a blender and some good rosé and you are in business. The ingredient list goes as follows. …your favorite bottle of Rosé <–what’s you favorite brand? I used Charles & Charles Rosé. …a generous splash of tequila or vodka <– I like to use tequila. You could also use an orange liquor, which I think would be delish too! …a little lime juice <–for a nice hit if citrus. 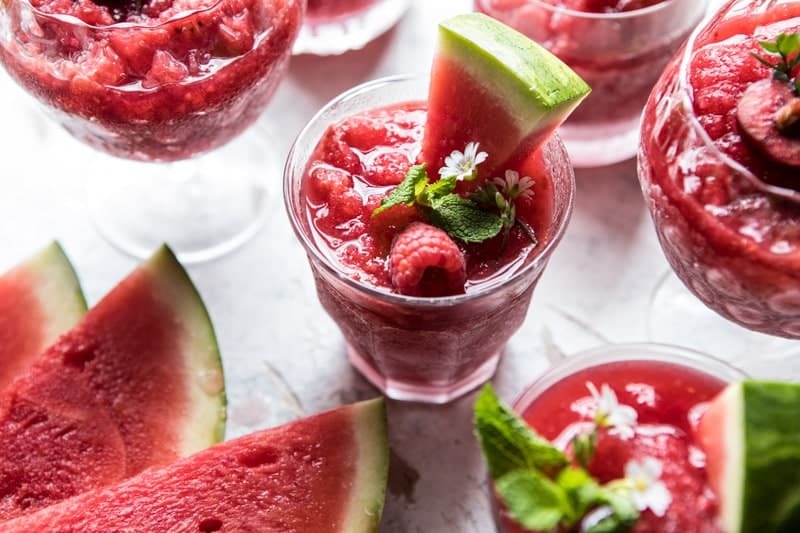 …frozen watermelon chunks <–I froze mine the night before, then the chunks act as ice to make the sangria a frozen cocktail. 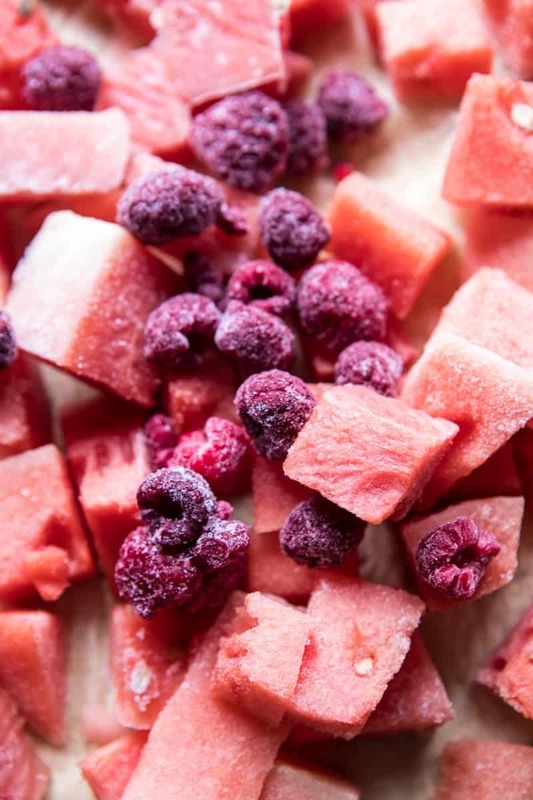 …frozen raspberries <– any frozen berry will work, but I like raspberries for their tart flavor and red color. …a little honey <–for sweetness, use as little or a much as you like, just be sure to taste as you add. 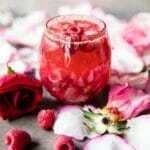 …fruits and edible flowers <–for a pretty finish. Honestly though, how good do these sound? And they’re perfect for a crowd, I know I already said this, but they’re just so easy. Add everything to a blender and you’re done. Love that. Friday Question: what are you guys up for this three-day weekend? Totally not a clue what’s happening over here, but half the crew is headed to Baja California, Mexico and half of me is pretty jealous. 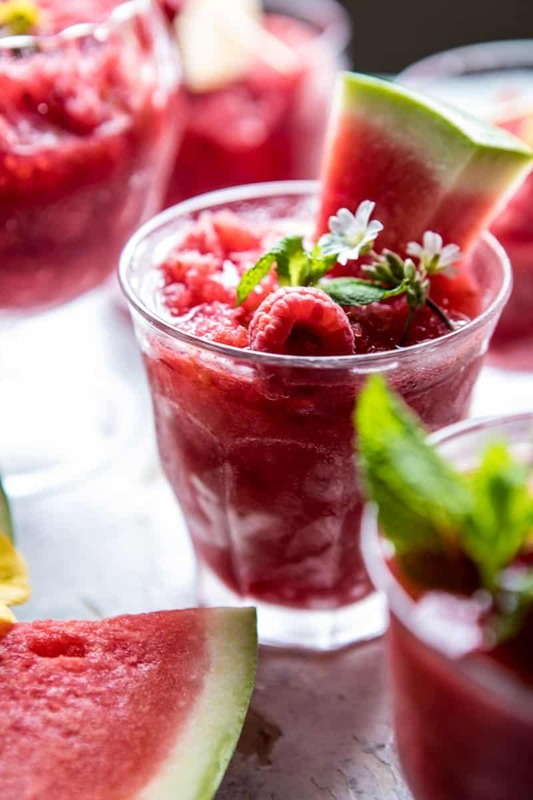 The other half is pretty excited to be at home this weekend with nothing to do…except make sangria slushies and hopefully sit outside in the sun, which is my ideal weekend day. 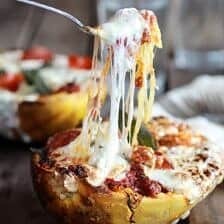 Are any of you guys hosting a Memorial Day party? Attending one? Laying low? What’s up? 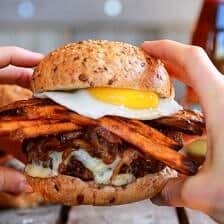 If you’re in need of Memorial Day recipe ideas be sure to check back here on Sunday, I’m putting up my list of summer BBQ foods. 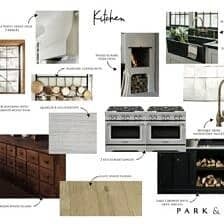 In the meantime, here is last year’s list…so many recipes and so many new ones to add! YUM. 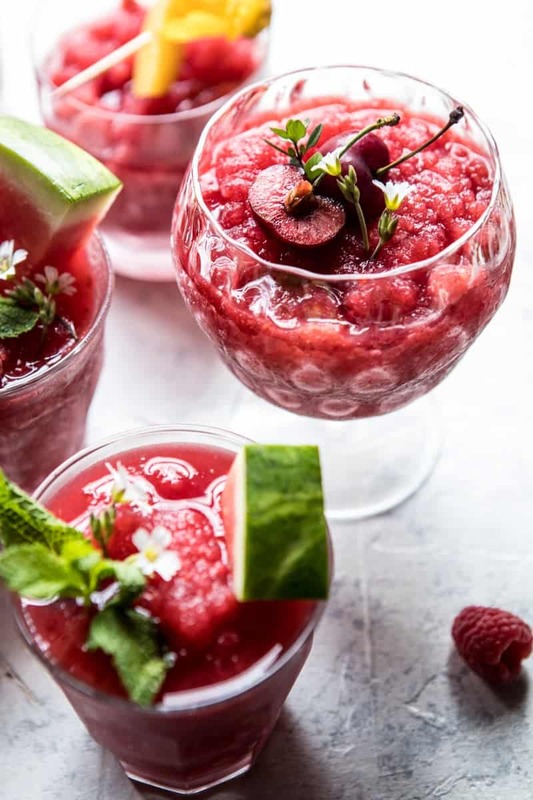 No matter what your plans are this weekend, just make sure they include these sangria slushies. 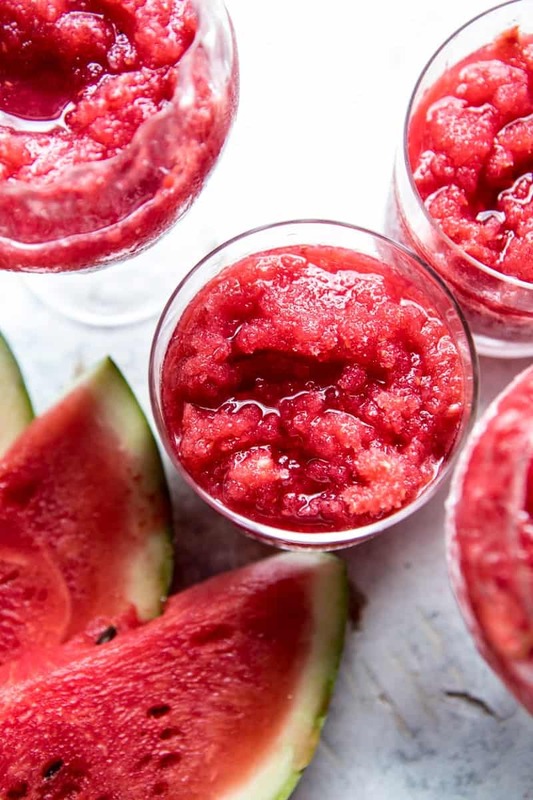 These grown up slushies will go down a treat at your next party! 1. 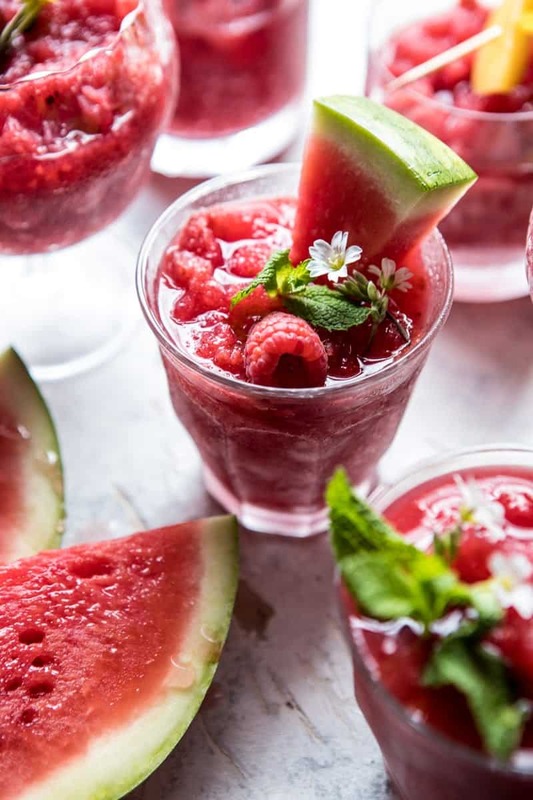 In a blender, combine the Rosé, tequila, lime juice, honey, frozen watermelon and raspberries and pulse until smooth. If needed, add ice to get a slushie constancy. 2. Pour into glasses and garnish as desired. Drink! Sooo, are you thirsty yet? Mwhahahah. See you guys on Sunday! PS. don’t forget to come hang out on Facebook LIVE today. I’m making and talking all things Memorial Day! They look very refreshing indeed!!! 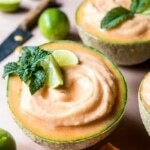 Such a fun, refreshing beverage! As long as the weather holds up here in Ohio, I’m hosting my annual cookout (otherwise, it’ll be a grill-in 😉 ). Wishing you a wonderful long weekend! Oh jeez! The weather has been nice there, I hope it stays that way for you! I love that, the color would totally liven up any table!! Thanks so much Phyllis, so happy you like it! Ahhh, man… this looks like a great summer time weekend drink. Hope you got to enjoy these over memorial day! Thanks Ben! 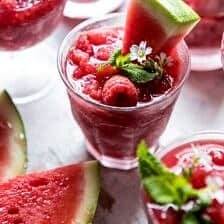 It is summer now, time to eat watermelon. What you shared is really helpful for me, thank you. Yay for summertime! Your welcome! Recent studies indicate that multi-tasking damages the brain. No wonder it makes me crazy when I attempt it! We are totally laying low for the 3 day weekend. Tons and tons of gardening going on here….I have frozen watermelon left from last summer! Guess I know what’s happening to it. 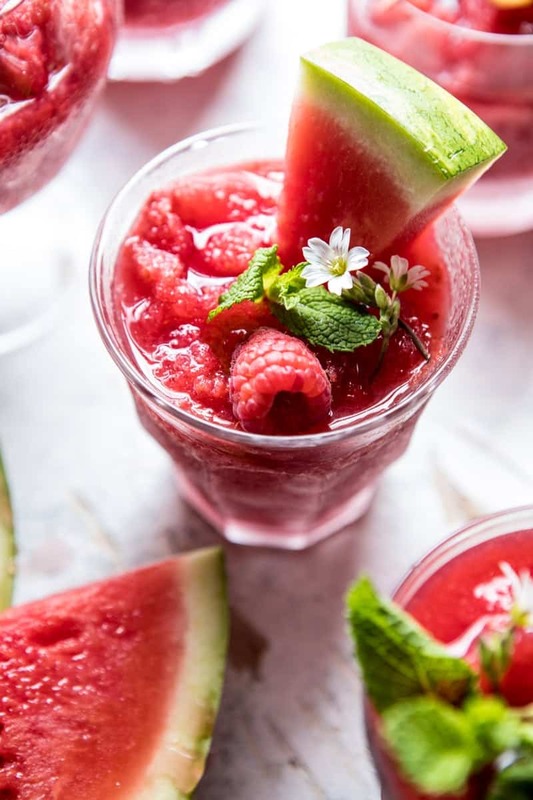 I love love love frozen watermelon, lemon and mint slushed up in the blender! Wow thats scary!! Don’t want to damage the brain! Hope you loved the drinks Tiffany! So beautiful! Totally going to try this! Yay, hope you love them Caroline! So freaking beautiful! I love this. Awh, thank you so much Jennifer, so happy you like them!! 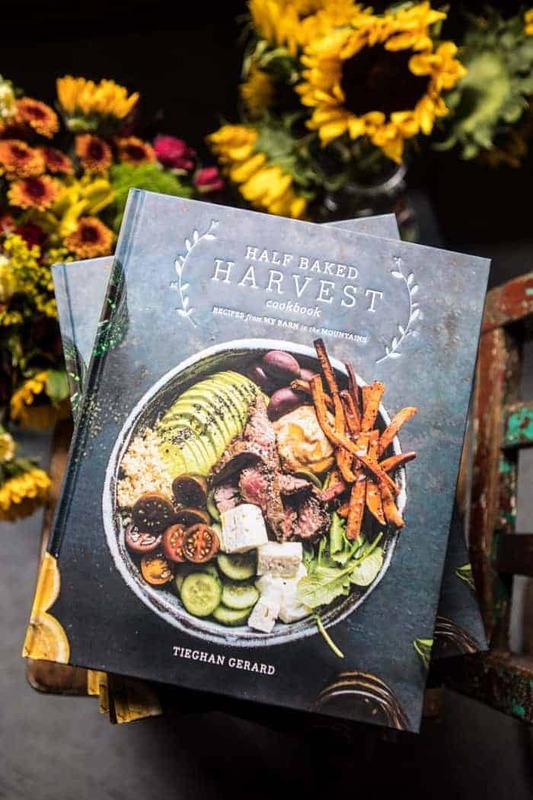 So fun, and perfect for Memorial Day Tieghan! Your photos are gorgeous! Have a great weekend. Sending warmer vibes your way! Ooo! That sound so so good! Hope you had a good weekend Gina! Definitely thirsty for this slushy!!! 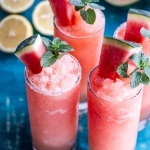 Just gorgeous, my summer needs these slushies! Yes! It so does! I hope you love these slushies, thanks Laura!! nice! love the extra ice of a slush for summer! 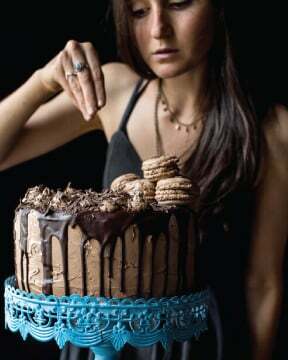 Fun too and beautiful photographs, love the toppings too and even the flower!